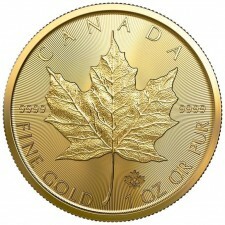 Canadian Gold Maple Leaf coins are among the world's most popular gold bullion coins. Investors trust gold Maples for their industry-leading .9999 purity and advanced security features. 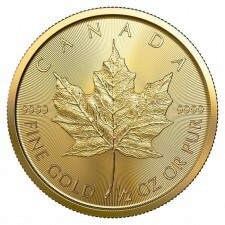 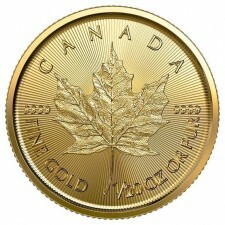 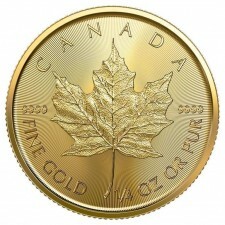 Canada Gold Maples are issued in a variety of sizes 1 oz (one ounce), 1/2 oz, 1/4 oz, 1/10 oz and 1/20 oz.